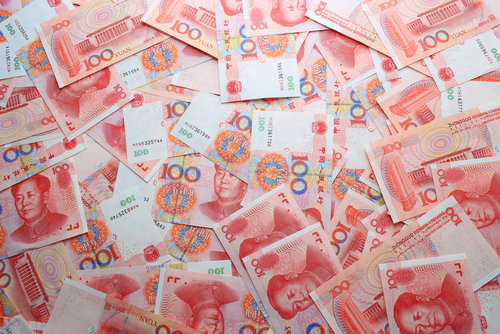 CITIC Private Equity has led a US$760 million new funding round in Best Logistics ahead of a planned initial public offering, with participation from existing investors Cainiao Network, Goldman Sachs and CDH Investments. New investors China Development Bank International Investment Ltd. and Fosun International also participated in the round. In January, it was revealed that Best Logistics was raising around US$700 million ahead of a planned initial public offering, as the International Finance Corp disclosed that it was considering investing as much as US$30 million in the round. Founded in 2007 by Google China's former co-president, Johnny Chou, Best Logistics received US$15 million investment from Alibaba and Foxconn Technology Group before 2009. Other early investors in the company include China Renaissance Capital Investment, Walden International, CDH Investments, IDG Capital Partners and Goldman Sachs, according to the IFC disclosure statement. Headquartered in Hangzhou, Best Logistics currently operates Best Express, Best Freight, Best Supply Chain, Best Cloud, Best Capital, Best Global, and Best Store.